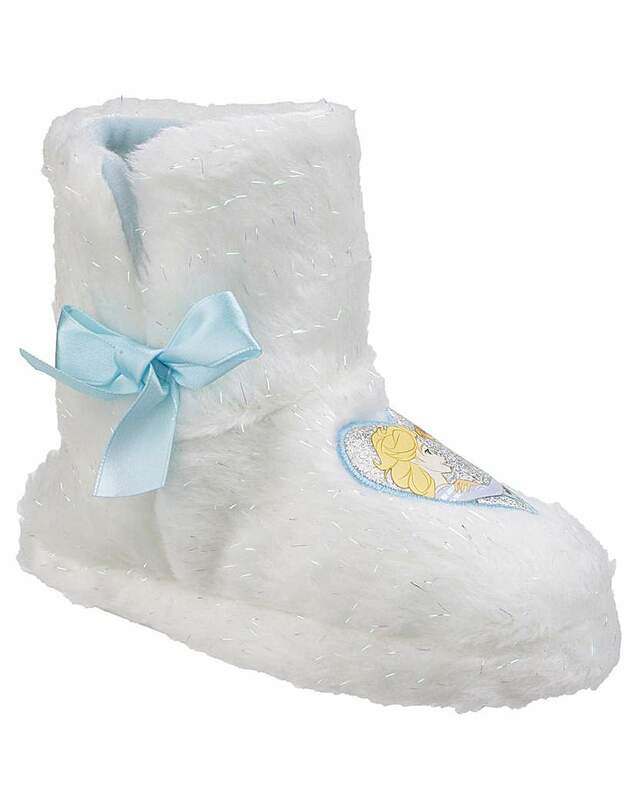 These Frozen booty slippers are perfect for your little princess and have a glitter snowflake button fastening for extra sparkle. 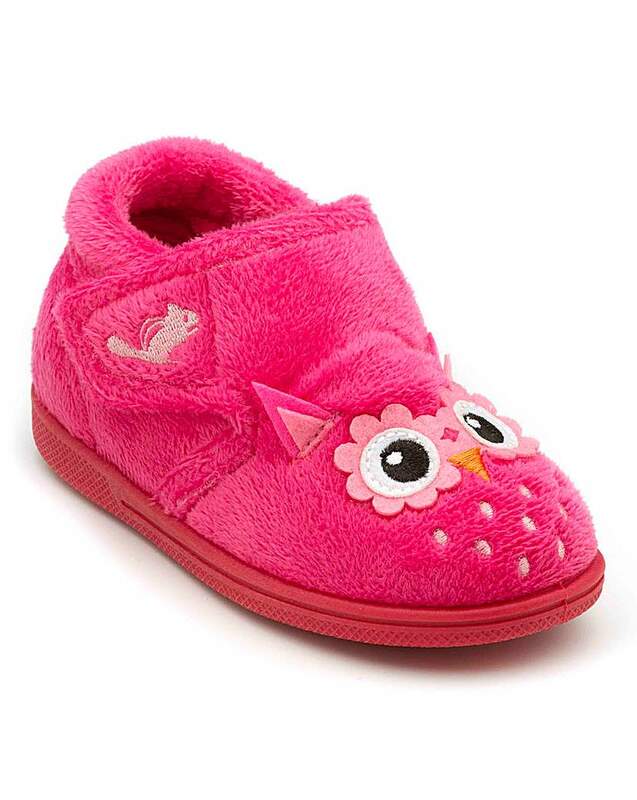 Pull-on styling for easy on and off. 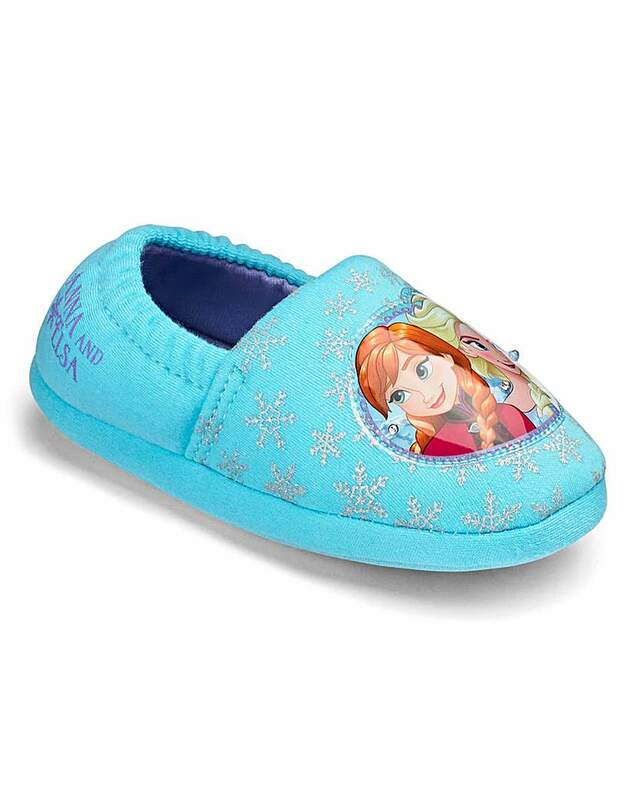 These Disney Frozen light-up slippers are perfect for your little princess who wants to sparkle with every step. 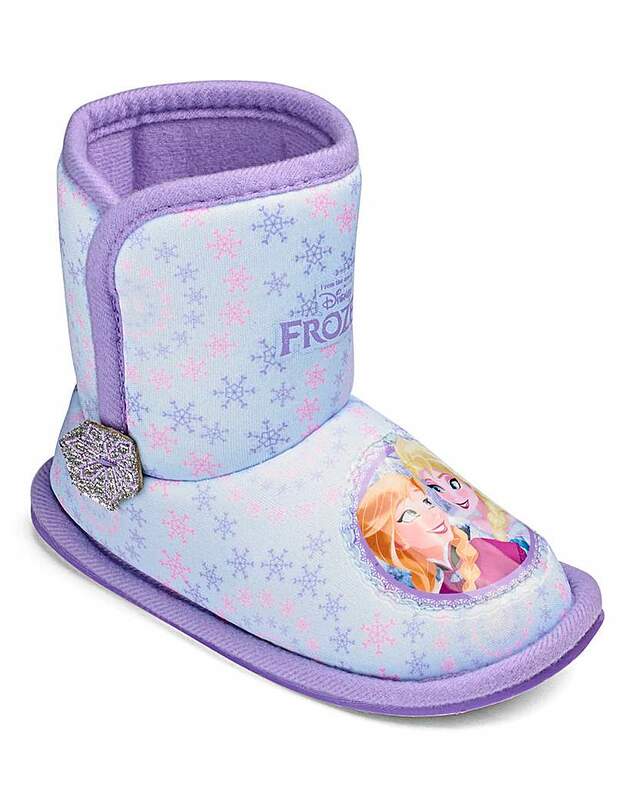 Featuring Anna and Elsa motif with sparkly LED lights. 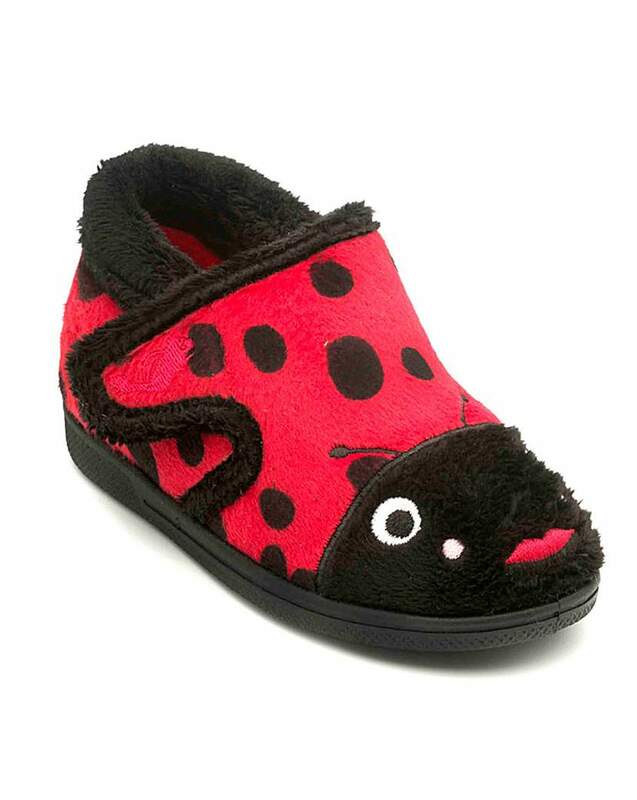 Easy pull-on styling with elasticated back. 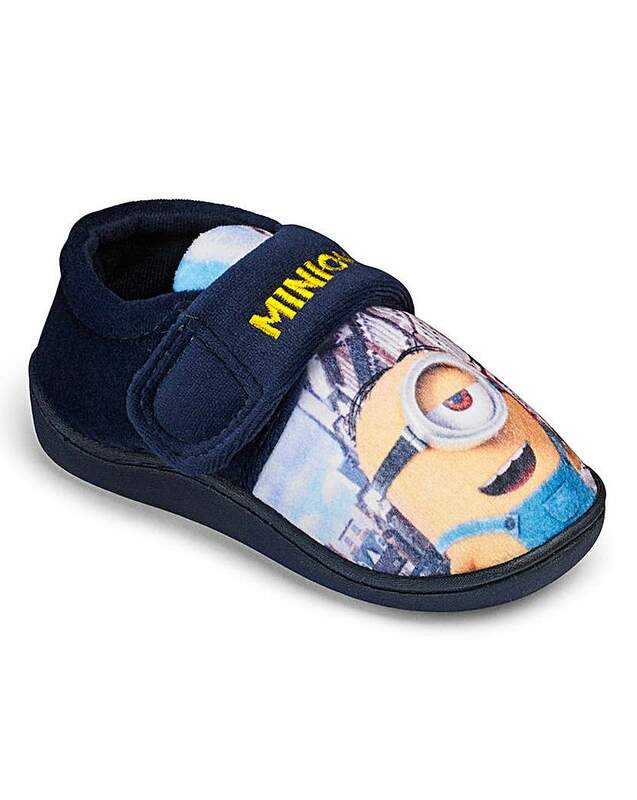 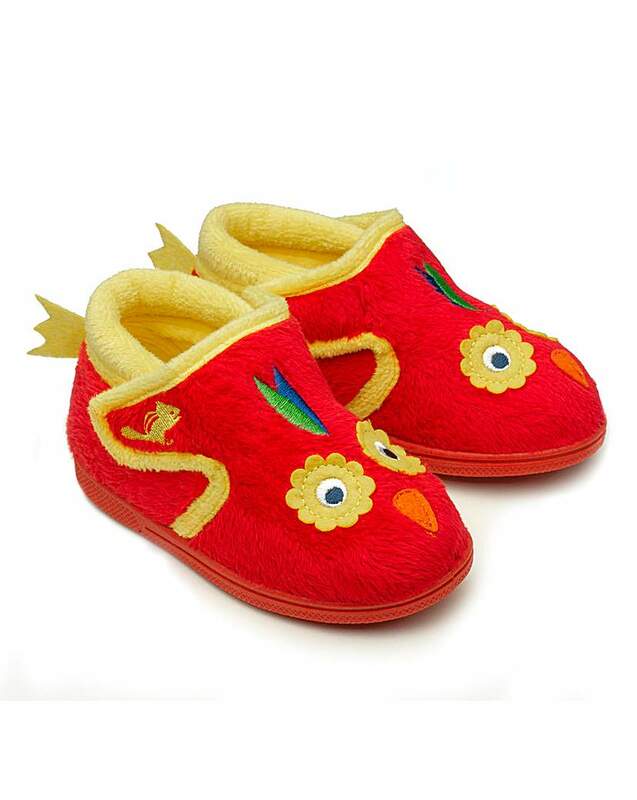 These slippers are perfect for your little Minion, with easy touch-and-close fastening and Minion motif to the front. 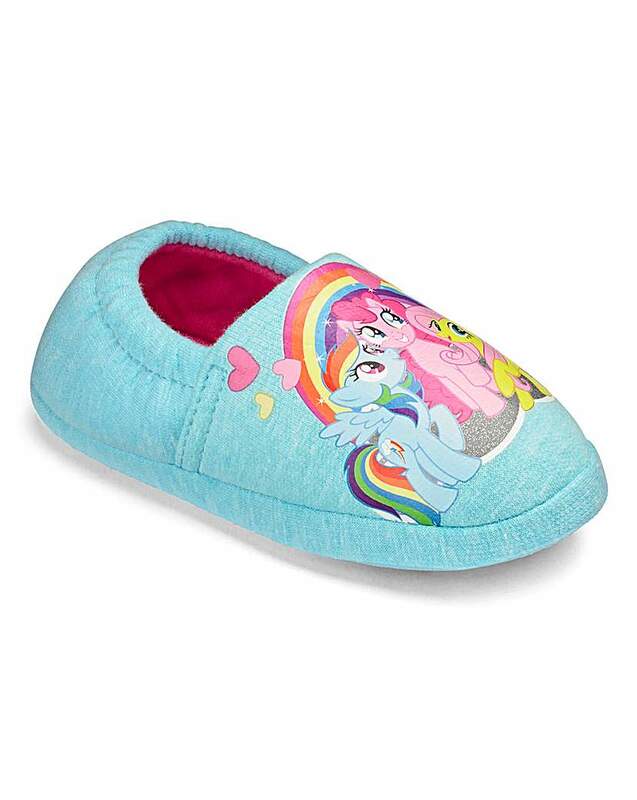 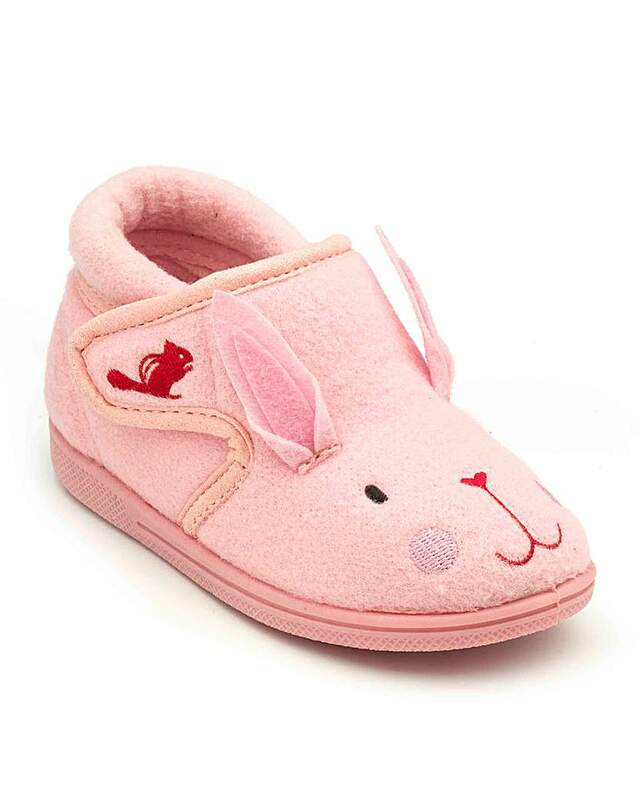 These My Little Pony slippers are perfect for your little girl and have elasticated backs for easy on and off styling. 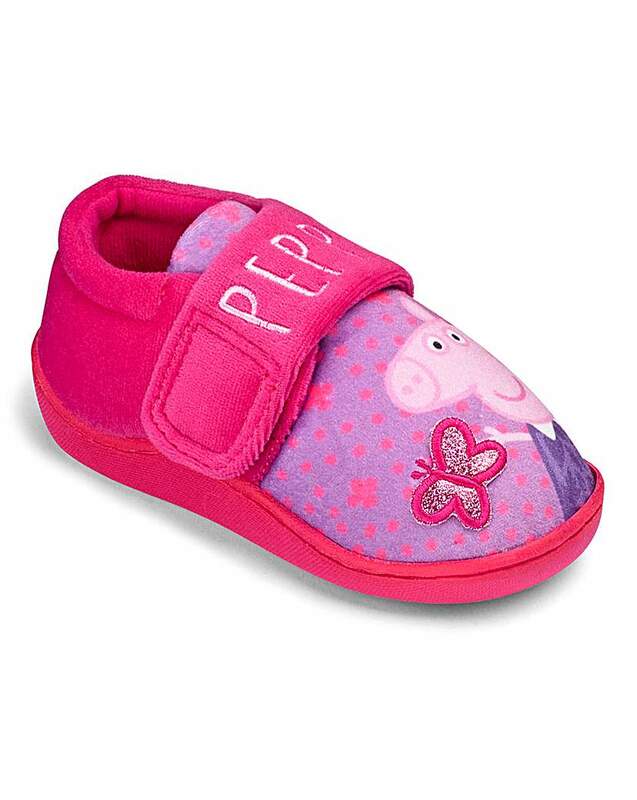 These Peppa Pig slippers are perfect for your little girl and have a touch-and-close fastening for easy on and off styling.